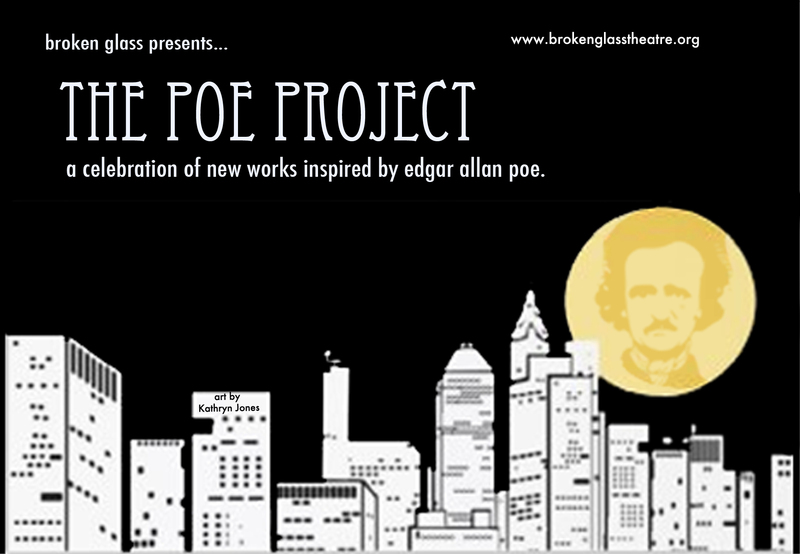 broken glass productions: From 2009 – 2012, Kate Moran served as the artistic director and co-founder of broken glass, a new theater company comprised of determined and innovative theatre artists who believed that our work was only as good as the conversation it provoked. starring: Robbie Baum, Danielle Devine, Sarah Knittel, Whit Leyenberger, Kamelle Mills, Clint Okayama, Nicole Roberts, Christina Stone, Terence Stone and Marchelle Thurman. The WOMB Productions: During her time at New York University, Kate Moran worked with the WOMB, a club for women in the arts. She joined as a freshman, and would then go on to take over as President once she became a junior. Their work focused on a myriad of subjects, but always strove to employ and work with women students and artists.